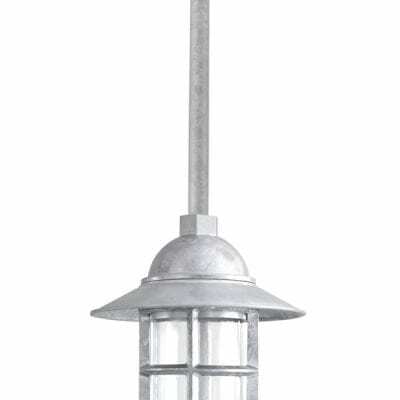 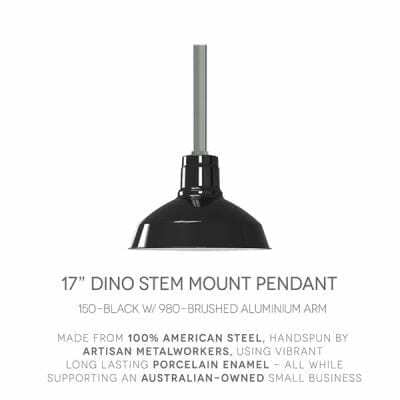 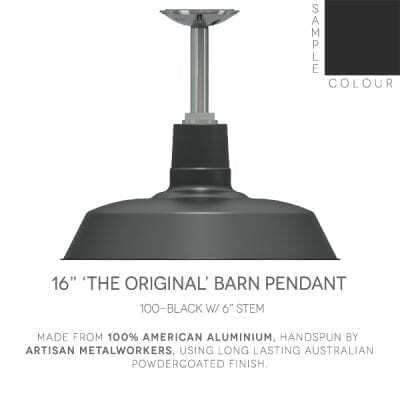 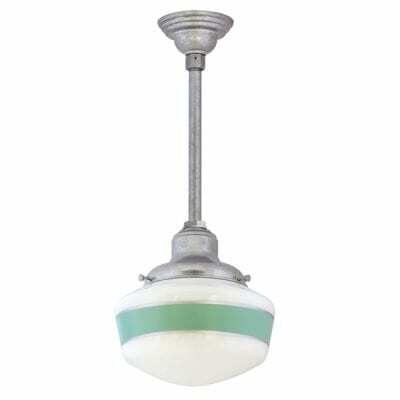 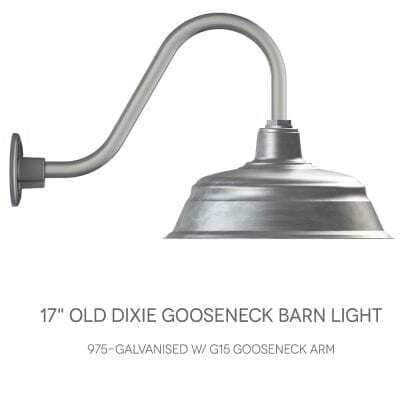 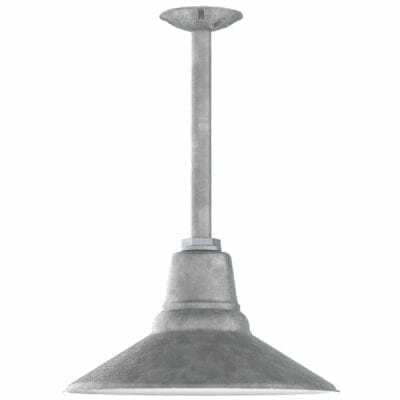 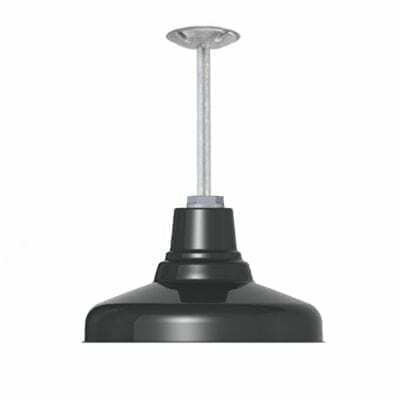 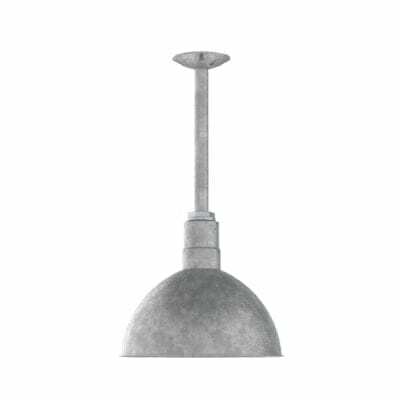 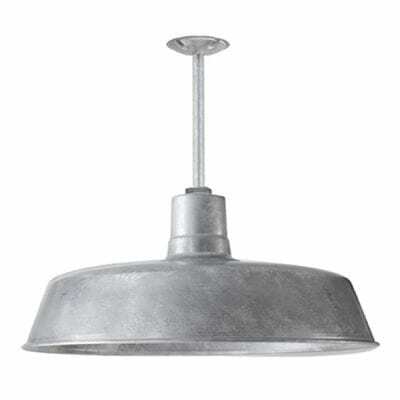 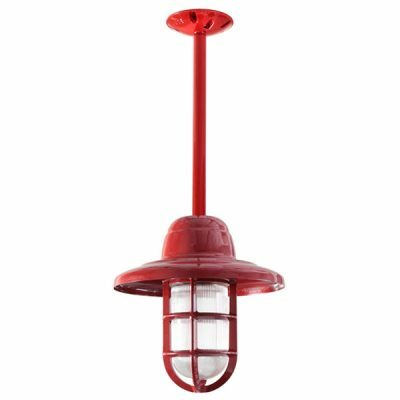 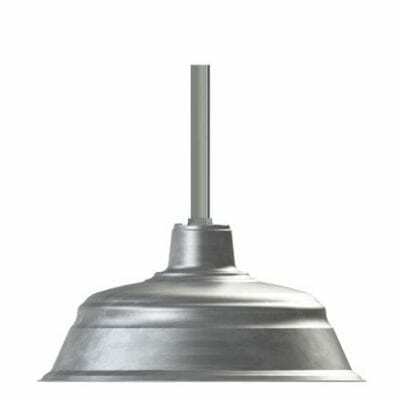 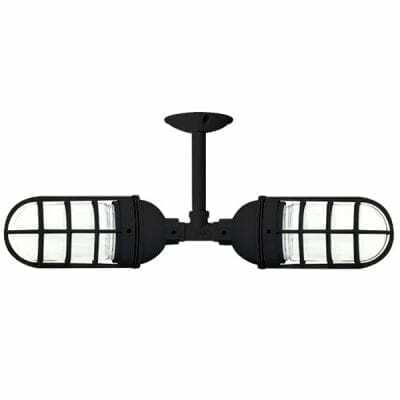 Stem mount barn light consists of solid 25mm or 20mm (Outside Diameter) aluminium pipe with a choice of mounting. 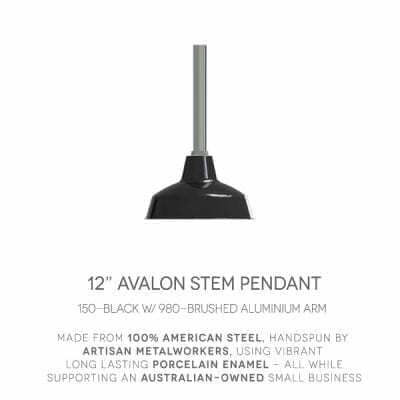 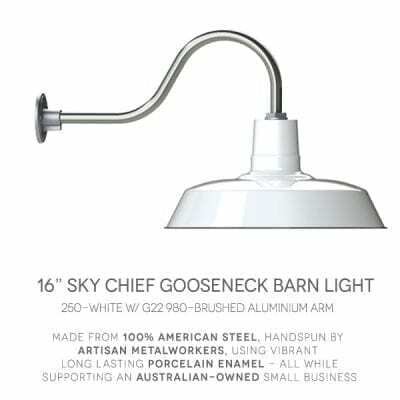 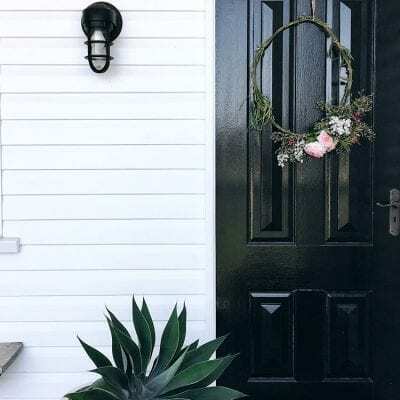 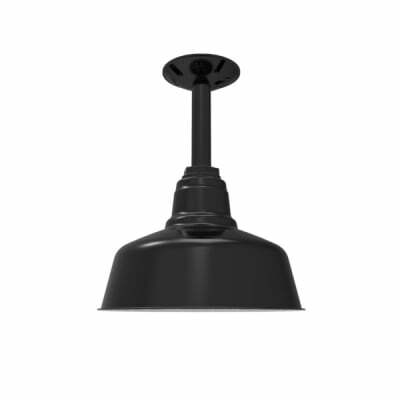 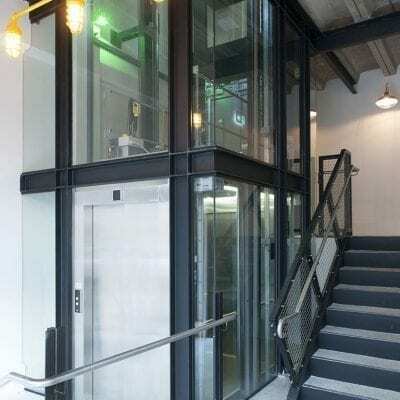 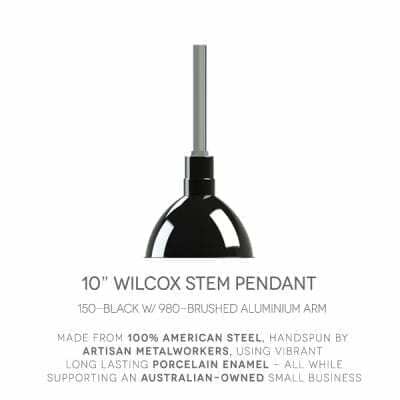 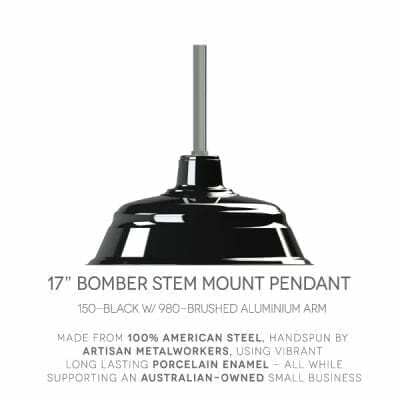 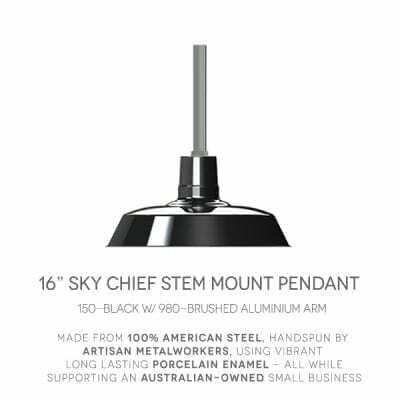 We offer all hardware as part of your purchase, so use our standard Threaded Canopy, Decorative Covers, or Hang-Straight Canopies designed to hang-straight on angled ceilings or beams. 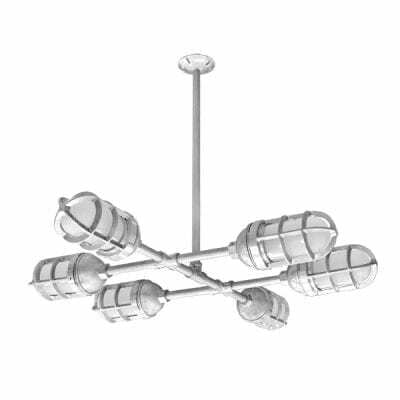 Choose from a set range of pipe lengths or specify your own for us to manufacture.